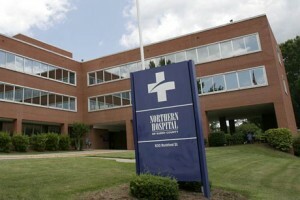 Looking for a Healthcare Provider in Mt Airy, NC? “Our Mt Airy” Blue Ridge Medical Group provides Internal and Family Medicine from ages 13 and up. Vivian Seal and Samantha Amos are experienced, caring providers. Vivian Seal, FNP-BC is a Board Certified Nurse Practitioner. 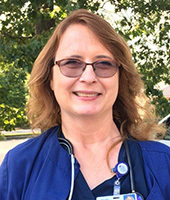 She became a Family Nurse Practitioner in 1985 and received her Master’s in Health Care Administration in 2005. She is a native of Surry County and is married to Bill Seal. They have three children and reside in Low Gap. Vivian’s office is located downstairs, to schedule an appointment call (336) 648-8200. 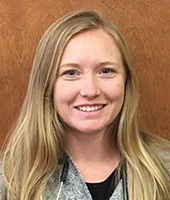 Samantha Amos, AGNP-BC, is a Board Certified Nurse Practitioner. Wendi Helsabeck, FNP-C, is a Certified Nurse Practitioner. We are accepting new patients for Family Medicine, including children ages 6 and up and Internal Medicine. Geriatric Medicine and Palliative Care, Cardiology and Sleep Medicine services are available. For an appointment with Vivian Seal or Samantha Amos please call (336) 648-8200. Our Mt. 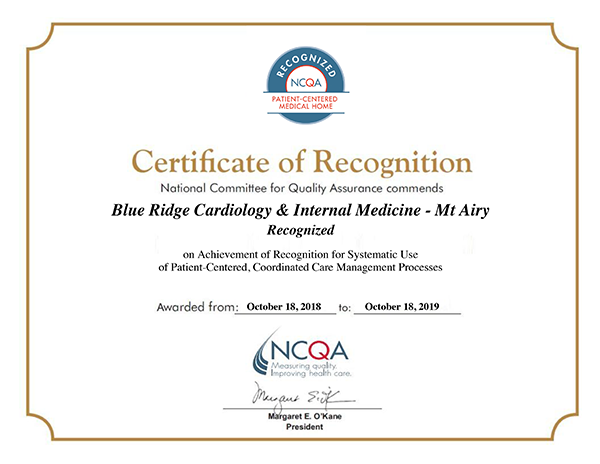 Airy Blue Ridge Medical Group is located at 905 Rockford St. (upstairs) and is directly across from Northern Hospital of Surry County. Note: Vivian Seal, FNP-BC is located in the downstairs office, parking in back.